The second generation 2000 watt model has been completely redesigned to include many of the same great features found in its high power counterpart.A key feature enhancement is ‘Generator Support Mode’ which enables the Freedom SW to supplement a generator¹ when AC loads exceed the generator’s capacity. 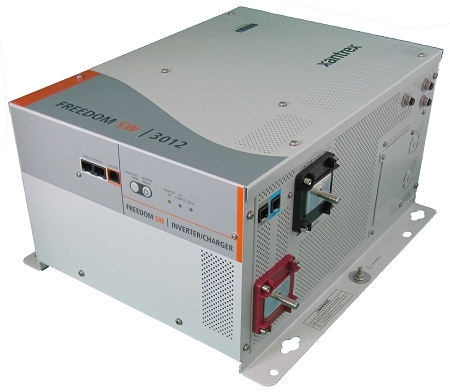 The new generation models also feature improved AC transfer/AC input detection time, providing the ability to transfer AC loads to batteries in less than 10 milliseconds when the incoming grid or generator power is lost. Connected loads are almost unable to feel the power transition due to this quick transfer time. 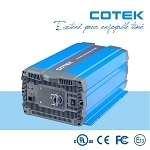 Both models are approved to UL458 with marine supplement, CSA, ABYC and FCC, Class B requirements.